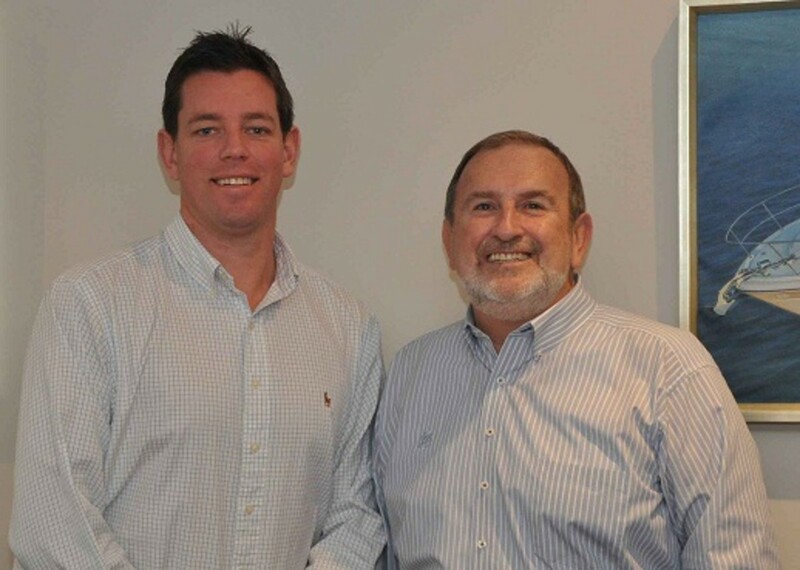 Will Sangster, left, will replace John Temple as Mercury Marine’s Australia, New Zealand and Pacific general manager. John Temple, general manager of Mercury Marine’s Australia, New Zealand and Pacific region business, will retire at the end of this year after 35 years with the company. Will Sangster, director of sales in the same region, will replace Temple when he retires, the company announced today. Sangster, an Australian, recently completed a five-month assignment at Mercury’s world headquarters in Fond du Lac, Wis., as part of the transition to his new role. Temple and Sangster will work together closely during the coming weeks to ensure a smooth transition of regional leadership responsibilities, according to Mercury. Temple joined Mercury in 1979 and progressed through various roles of increasing responsibility until his appointment to the leadership role of the Australia, New Zealand and Pacific region business in 2006. He has served as a director for a number of Brunswick Corp. companies and for several marine industry associations and boards throughout his career. He also has held responsibilities for various boat brands within the Brunswick portfolio. Sangster began his career with Mercury in 2008 as manager of the company’s Queensland region and relocated in 2009 to Melbourne as director of sales for all Mercury products. Prior to joining Mercury, Sangster held several business development and marketing roles, more recently for Intelematics and the special vehicles division of General Motors. He received a bachelor of commerce degree in 2003 from Deakin University.